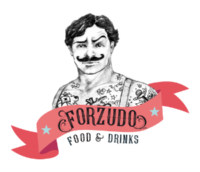 FORZUDO FOOD & DRINKS presents... Everything you ask yourself about us, the Vermouth, our commitment to quality products, our image… will be found here. This will be a live page where we will gradually incorporate new topics that help you expand your knowledge on how much surrounds this life and business experience. 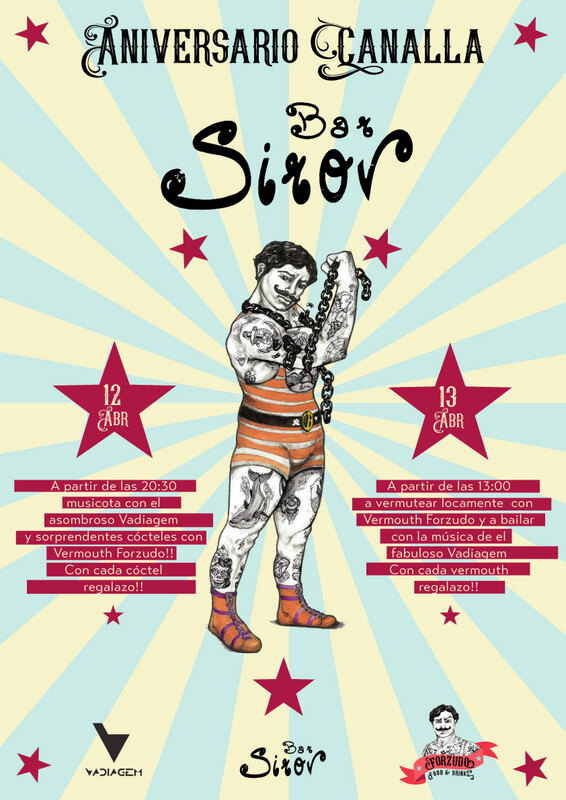 Because the Forzudo was an essential figure in the circus. They impressed the general public due to its physical power and, at the same time, they were kind and good-hearted people. This is how we want to define our products. Because we want to contribute to the rise of an old custom now recovered: the appetizer. And we want to do it in the best way we know: with a unique beverage, and recipe, intended to improve that already special moment. Where can I buy Forzudo Vermouth? Contact us at +34 650956285 or +34 639925779 and we’ll be pleased to talk to you!!! 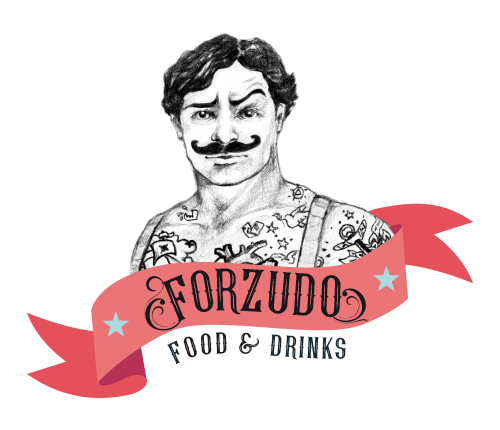 What’s the difference between Forzudo and other vermouths? 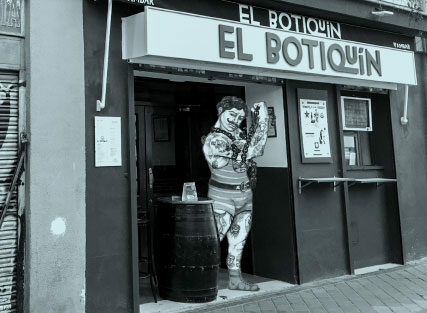 Its unique recipe, the high quality wine 100% Doña Blanca grape, and a distillery with more than 200 years of experience.